Our technically-advanced range of valve instruments enable precise valve control. Our instruments are all designed to work primarily with our range of control valves and actuators. We also supply proprietary instruments to suit existing installations or your preferences as required. Our two valve positioners are designed to move actuators, in accordance with a control signal, when used with a control valve. Options include pneumatic and electro-magnetic, both of which are built to withstand rough handling and vibration. 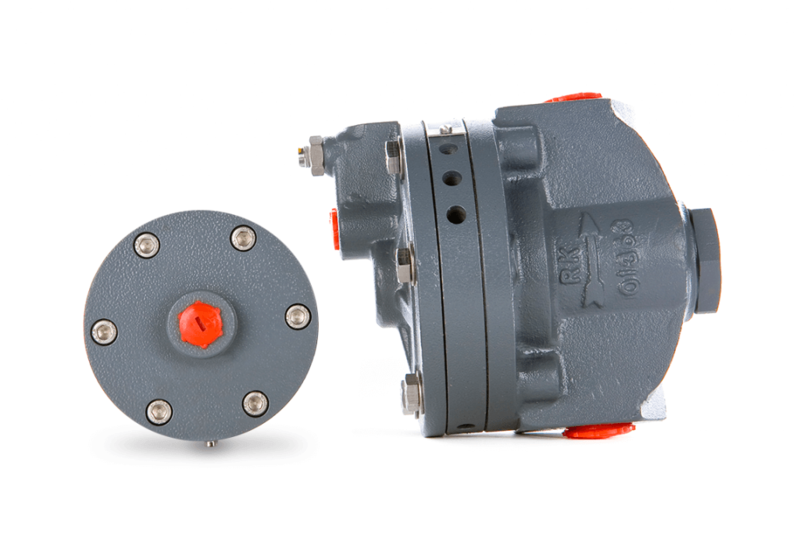 Our Valve Airsets and Air Filters are designed to work with control valves and actuators. They are lightweight, durable and can operate in even the most hostile service conditions and environments. The Series A Airset range consists of three airsets with different port sizes and flow rates to suit different applications. Our Series 1000 and Series 3000 Valve Volume Boosters can help improve the stroking speed of an actuator, or increase the flow capacity. They reproduce pneumatic signals in a 1:1 ratio. For maximum performance, when used on diaphragm actuators, the volume booster unit should be installed as close as possible to the actuator. 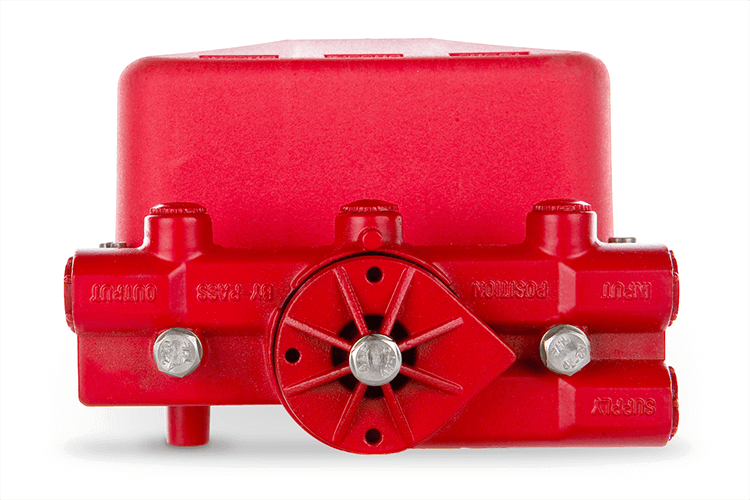 Our PA Series valve airlocks are designed to help actuators to work more effectively. They do so by blocking the pressure in the diaphragm chamber of the actuator when the air pressure falls below the desired set value (1.0 - 4.0 kg/cm²). 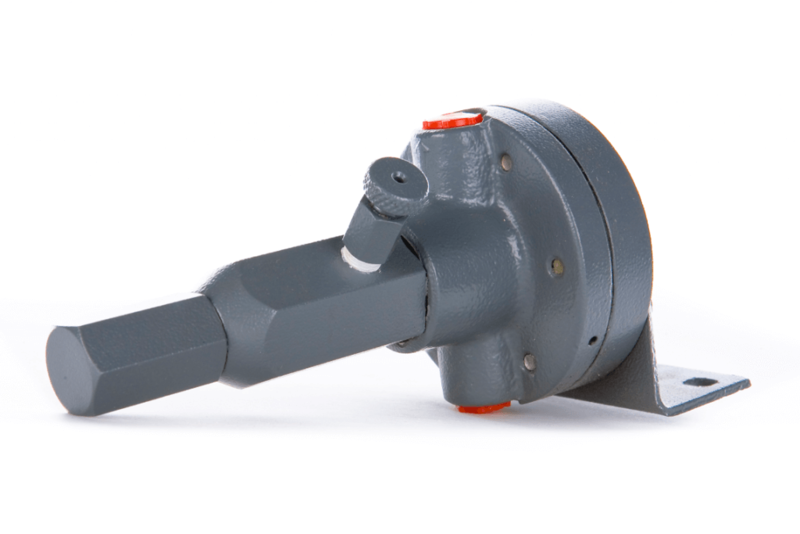 The design of the PA Series features a built-in relief valve which exhausts air from the diaphragm chamber if there is a need to manually operate the actuator.